Just weeks after saying it would emerge from Chapter 11 bankruptcy by the year’s end, Avaya has announced that it has successfully completed its debt restructuring and emerged from chapter 11. The unified communications vendor filed for Chapter 11 bankruptcy in the United States in January, moving to reorganise the company to reduce its pre-filing debt, strengthen its balance sheet and improve financial flexibility. In April, the vendor unveiled worsening financial numbers as it continued to combat rising debt levels, expecting declining revenue rates in the second fiscal quarter ended 31 March, 2017. Avaya subsequently filed an amended plan of reorganisation in its chapter 11 cases, supported by a majority of shareholders of its first lien debt. In late November, Avaya said it expected to emerge from Chapter 11 bankruptcy in its home country by December, after the United States Bankruptcy Court for the Southern District of New York approved its second amended reorganisation plan. Now, the company has revealed it has successfully completed its emergence from bankruptcy in the US, and is taking the steps necessary to list on the New York Stock Exchange. The company expects to have approximately 110 million shares outstanding upon emergence. “This is the beginning of an important new chapter for Avaya,” Avaya president and CEO, Jim Chirico, said. 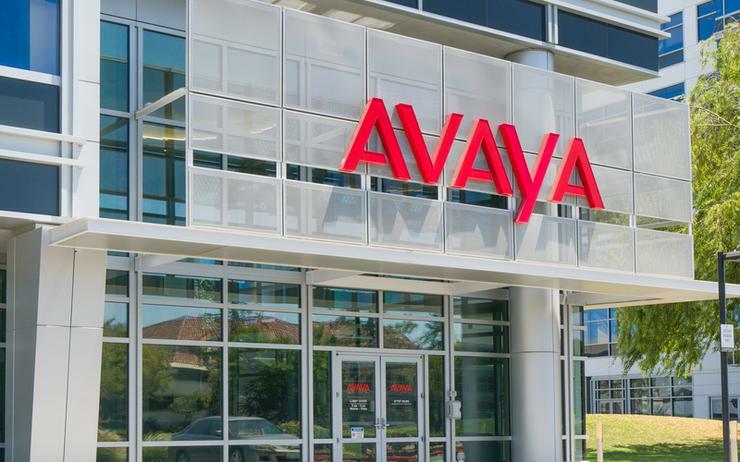 “In less than a year since the commencement of our chapter 11 restructuring, Avaya has emerged as a publicly traded company with a significantly strengthened balance sheet. According to Chirico, the company reduced its prior debt load by approximately US$3 billion, and exits Chapter 11 with more than US$300 million in cash on its balance sheet. “The reduction of our debt and certain other long-term obligations will also improve annual cash flow by approximately [US]$300 million compared to fiscal 2016,” Chirico said. “We have the flexibility we need to invest in the large and growing contact centre and unified communications markets as we complete our transformation to a software, services and cloud solutions provider. “With a new Board and leadership team firmly in place, Avaya is now well-positioned to execute on its growth plan and deliver the returns and value expected by our stakeholders." The company emerges from bankruptcy with an expanded channel partner program, which includes the addition of a cloud integrator stream. The move was part of Avaya’s Edge program strategy for 2018 to help enable cloud delivery, integration and management.